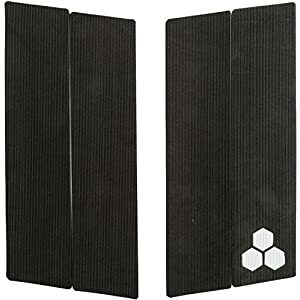 Traction pads for the shortboards, funboards and longboards. 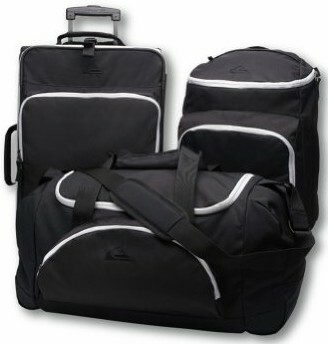 We have the largest selection available with many brand names to choose from. 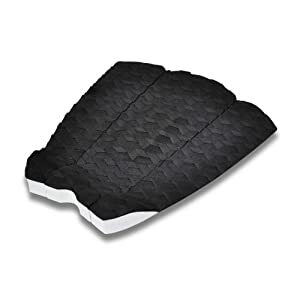 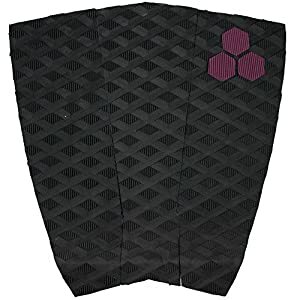 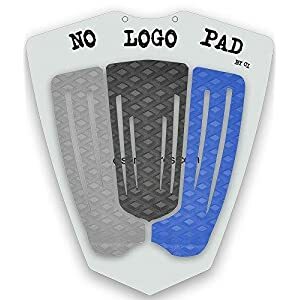 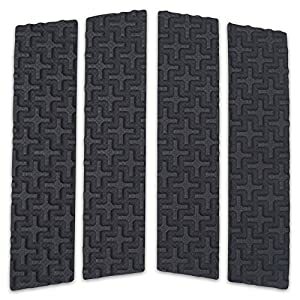 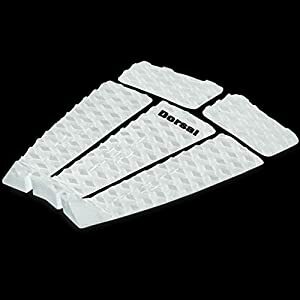 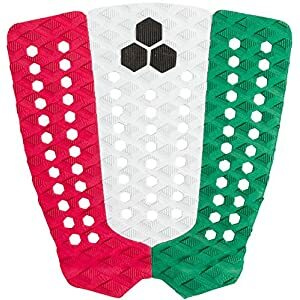 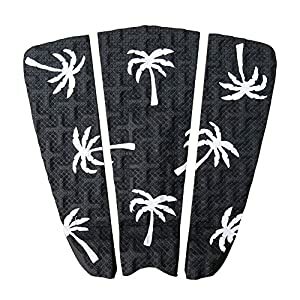 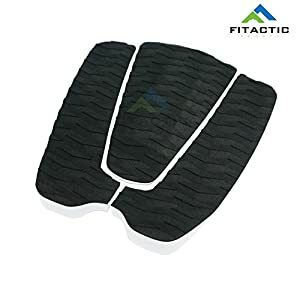 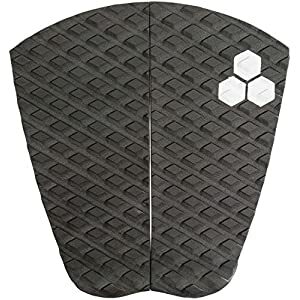 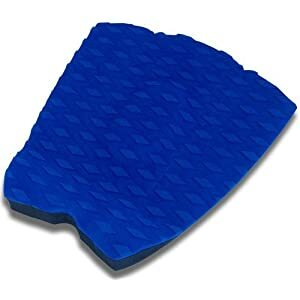 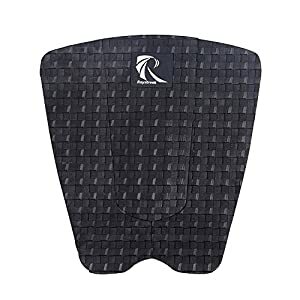 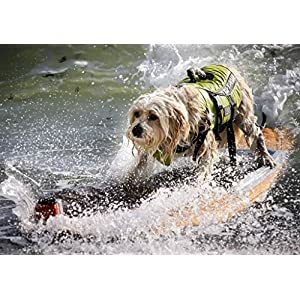 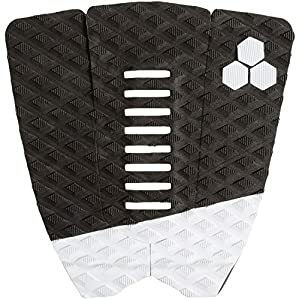 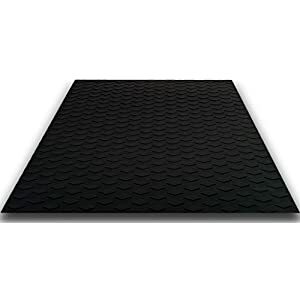 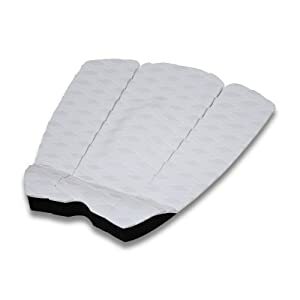 PUNT SURF Ripper Traction Pad – 3 Piece Stomp Pad for Surfing and Skimboarding with 3M Adhesive. 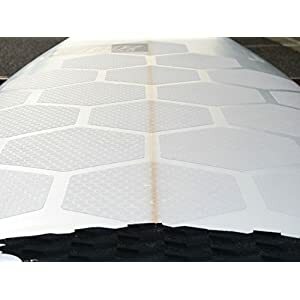 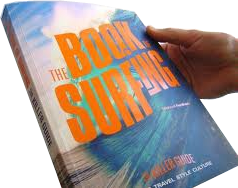 Grips All Boards – Surfboards, Shortboards, Longboards, Skimboards.